The South West Coast path runs right through Porthleven. Porthleven is the perfect place to stop off and stay in our Artist Loft B&B or in one of our cottages is you want to explore the path from here. Our local National Trust Property is very popular with locals and visitors. Penrose Estate offers the biggest natural lake in Cornwall, ancient forest and beach walks. 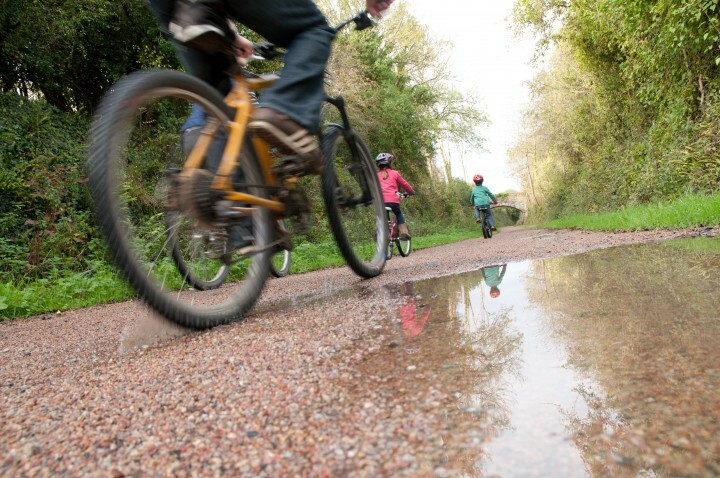 Hire bikes from Porthleven Cycle Hire at the boating lake in Helston or take a walk. Take a break at the Stables Cafe for delicious cake and coffee . 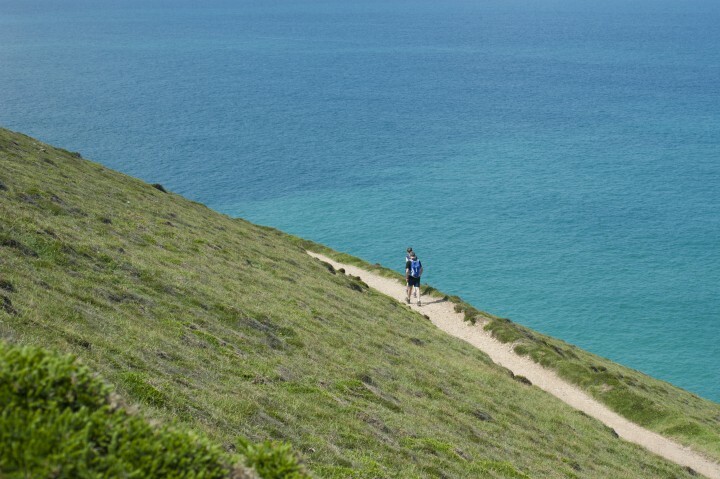 You can also walk the loop around from Porthleven, taking in views across Looe Bar towards the Lizard. Take a look at the maps to plan your route. Porthleven harbour is fabulous for all sorts of activities on the water. 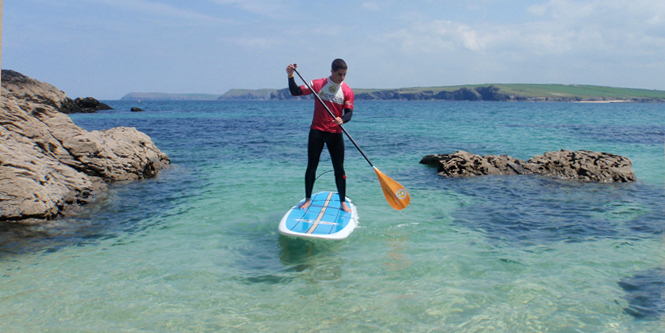 Vertical Blue is located right here in Porthleven and offers Stand up Paddleboarding, adventure days, kayaking and mountain biking. Boat trips can be booked on the Starfish. One of the best surfing reefs in the UK, Porthleven is very popular on the right day! If you fancy something a bit more intrepid whilst visiting during the winter months, see our Guide to Storm Watching.